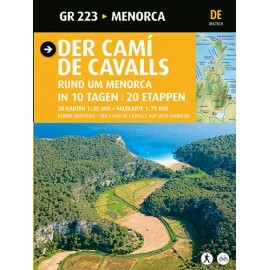 Books and guides There are 38 products. 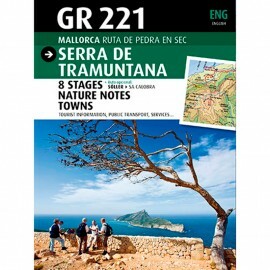 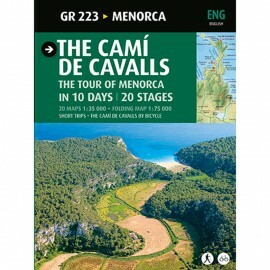 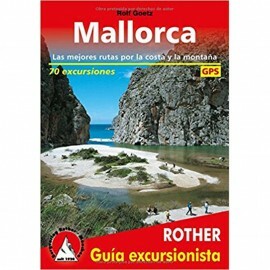 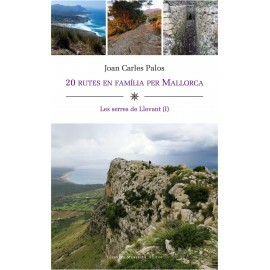 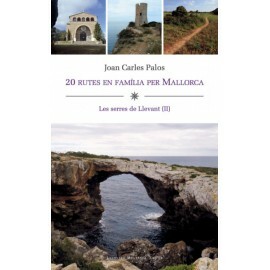 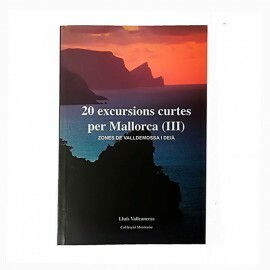 Mountaineering book by Mallorca. 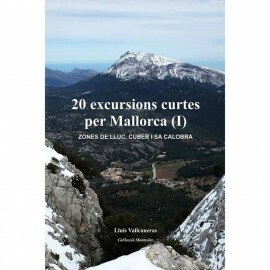 Mountaineering book by Mallorca.